UPDATE: Niagara Regional Police have released the scene and they are waiting for the autopsy results. 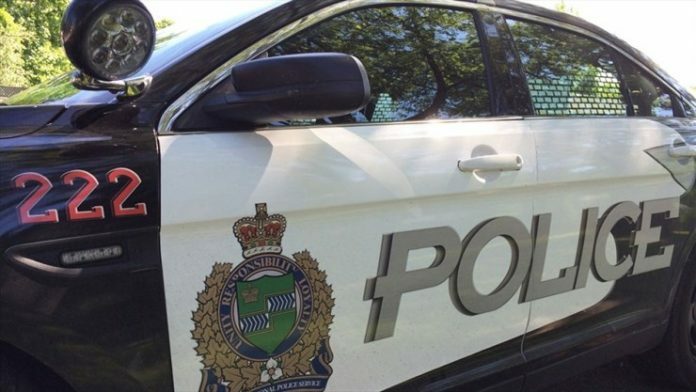 Niagara Regional Police are investigating the death of a five-month old boy in Welland. Police and EMS responded to a distress call in the King Street and Albert Street area at 6:45 p.m. on Sunday March 31st.. They tried to save him, but he was pronounced dead at the home. Officers are still on scene and an autopsy will take place later today.